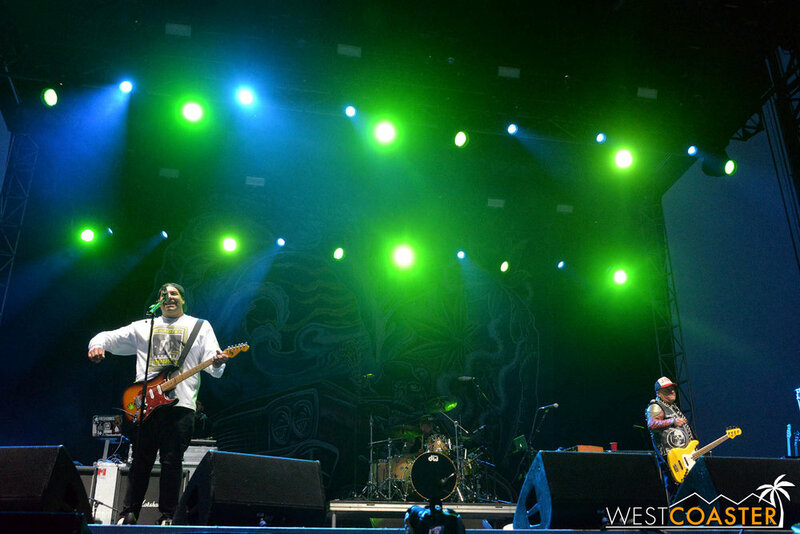 Remember that punk, ska, reggae, and booze festival we checked out last year at Huntington State Beach? Well, it’s back this year! 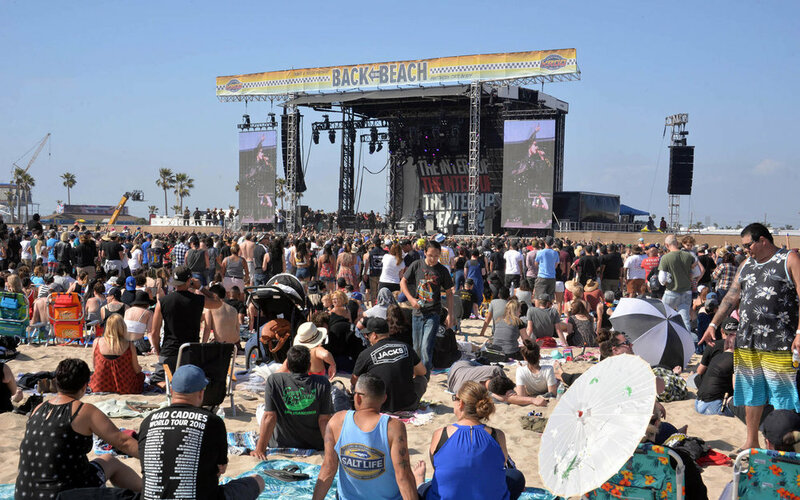 Yes, for the second time, this upcoming April, Back to the Beach will entertain thousands of rock fans with two days of lively entertainment and music that will have us “Oregon Trail Generation” members reliving our high school and junior high days. Crowds enjoy the sun and music at last year’s Back to the Beach Festival. This year, KROQ 106.7 FM once again sponsors the event, which will include returning bands Goldfinger, Save Ferris, and the Aquabats plus festival newcomers and longtime punk staples blink-182 and The Used, not to mention ska favorites Reel Big Fish and Less than Jake, and plenty more great bands. The festival is also family friendly, with kids 10 and under free with adult admission, and games and activities promised to maintain that casual beach vibe and Southern California chill. Last year’s event was a great hit, and we’re glad to see this festival coming back this April 27-28! Sublime closed out last year’s event. The Used will do the same this year, with blink-182 headlining Saturday. Festival poster, courtesy of Back to the Beach Festival. Save Ferris was a bit hit last year and returns this year. So do cult favorites The Aquabats. There will once again be games and a carnival type area. Plenty of food choices, including vegan options (it is SoCal) will be available. Back To The Beach will feature a carnival midway, beach games, great food (with vegan options), craft beer and cocktails, and more. Families are invited to explore the Lil' Punk Kid Zone, which will be fun all-inclusive safe place for kids 10 & under who are accompanied by an adult. The area will feature healthy food options including a fruit cart, and will give kids a place to play and engage while still being part of the festival experience. Under a tented shade zone, new moms will have a clean, private place to breastfeed, as well as hand washing areas and clean bathrooms for families only. The area will offer face painting and beach games, as well as arts and crafts and much more. While kids enjoy the time of their lives, parents can sit and relax while still listening to and seeing the festival on jumbo screens. People had a great time last year, and this year promises more of the same! Back To The Beach is produced by Synergy Global Entertainment (SGE), blink-182's Travis Barkerand Goldfinger's John Feldmann. Go get your Back to the Beach tickets today!